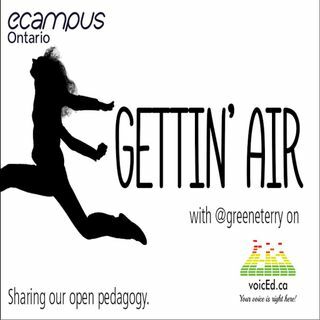 In this episode, Terry connects with Clint Lalonde (@edtechfactotum). Known as the Wayne Gretzky of Ed-Tech, Clint is the Manager of Educational Technologies @BCCampus, professor in the @RRUEduStudies, and community steward of @etug. They chat about all those awesome things.